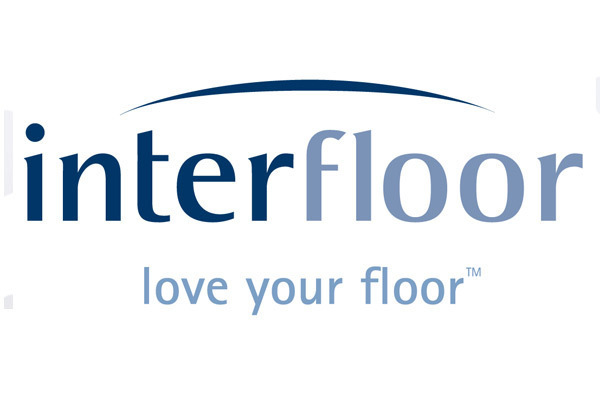 Ballister can supply, from stock, all types of carpet and flooring accessories. 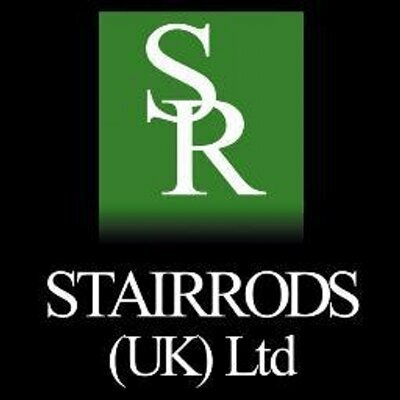 In addition to the standard trims and standard finishes we also stock premium and specialised finishes and accessories. Below is a small part of the accessories we stock.